The FBI is offering a reward of up to $10,000 for information leading to the recovery, alive or deceased, of Joshua Keshaba Sierra Garcia. 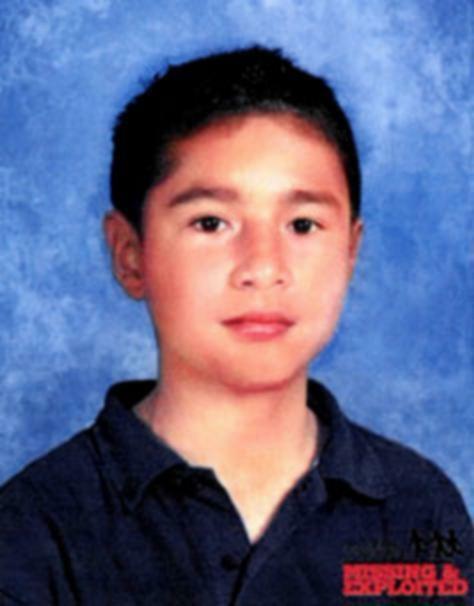 Garcia was last seen wearing a grey sweatshirt, blue shorts, and sandals. He has pierced ears. 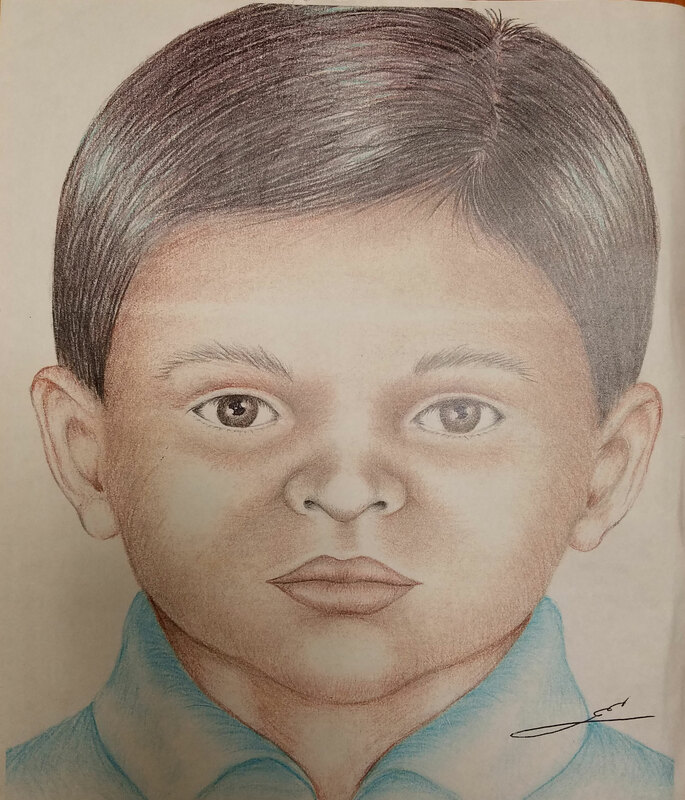 On August 12, 2003, Joshua Keshaba Sierra Garcia, an American-born child, was kidnapped in Mexico City, Mexico. He was last seen around 11:00 a.m. that morning. At the time of the kidnapping, Garcia was in the custody of relatives who had traveled to Mexico City to have Garcia baptized. During the kidnapping, Garcia's 15-year-old babysitter was murdered. After a series of ransom calls, a money drop resulted in the arrest of one kidnapper by Mexican law enforcement authorities, but Garcia has not been located. 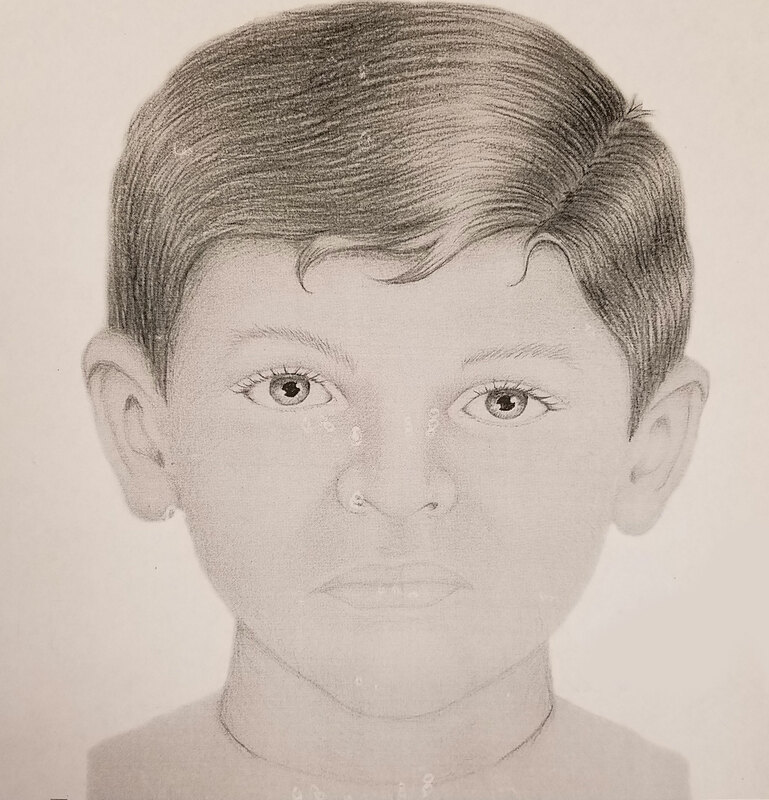 If you have any information concerning this case, please contact the FBI's Los Angeles Field Office at (310) 477-6565. Anonymous tips can also be submitted to tips.fbi.gov.